Displaying 181-207 of 207 trip ideas. 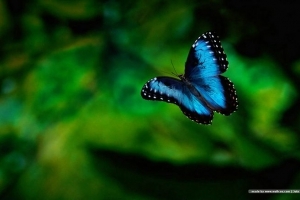 Get up close and personal with the gorgeous tropical habitat and exotic residents of the Victoria Butterfly Garden. Enjoy taking pictures of the winged stunners fluttering among the flora. Observe the flamingo's curious personality as they walk among the indoor jungle. The experience of exploring this living and breathing garden is one that you will never forget. Located in the historic Belltown district is the fabulously entertaining Big Picture theater. The Big Picture is a boutique meeting facility that provides a great place to enjoy a movie as well as a unique alternative venue for events such as business meetings, parties and even weddings! 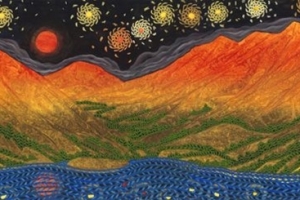 Yachats galleries feature an incredible array of various forms of contemporary and traditional art. Whether you are interested in collecting new art or simply viewing and appreciating pieces in unintimidating, quality galleries, there is something for everyone. Escape crowds in historic Seaview, a place known for its tranquil setting and delightful atmosphere. What was once a buzzing summertime community for Portland's upper class as well as a depot for the Clamshell Rail Road is now a quiet small town rich with history and full of charm. 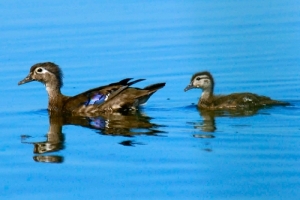 Home to wetlands, wildlife and a waste water treatment facility is the naturally beautiful, highly functional Arcata Marsh and Wildlife Sanctuary. The sanctuary features hundreds of acres of grassy uplands, freshwater, brackish and salt marshes, mudflats, miles of walking and biking paths as well as an interpretive center that serves over 20 000 visitors every year. Put your courage to the test and take to the trees to have some brilliant fun! 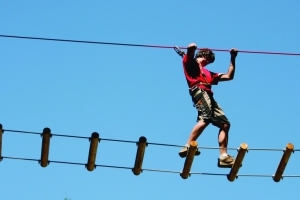 Located in the truly breathtaking natural setting of West Shore, Victoria, the WildPlay Element Park offers activities to entertain and challenge people of all ages. Climb, zip or simply stroll around this wonderful forest park! Home to Idaho's only 6 person, high speed lift, Schweitzer Ski Resort offers a wide array of first class activities set in a magnificent landscape. Providing over 90 trails with open bowl skiing, snowmobiling, tubing & even a spa - Schweitzer has it all! Get whisked off your feet in cozy Carmel. The lovely beach town of Carmel is a romantic gem - offering everything you need for the perfect escape. 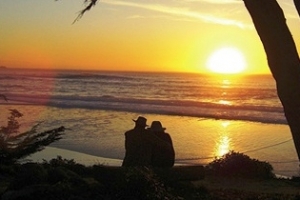 Carmel's gorgeous sunsets, scenic neighborhoods and pristine beaches are just the type of spots that make falling in love easy. 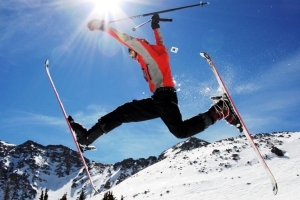 Make the most of mountain this season and hit the slopes of the magnificent Mt. Bachelor. 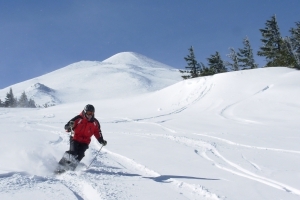 Mt Bachelor features almost 60 groomed runs that are perfectly smooth, soft and carveable as well as ungroomed powder in the trees and above the tree line! Take a Trip Down the Lochsa River! Take a trip down a wild whitewater river with the River Dance Lodge. 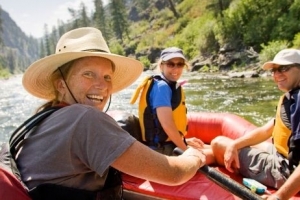 The Lochsa River's magnificent rapids offer tremendous raft pounding and paddle bashing fun. The River Dance Lodge is dedicated to providing a safe, quality, professional rafting experience. Unplug and enjoy the glow and atmosphere of the people and music you love. 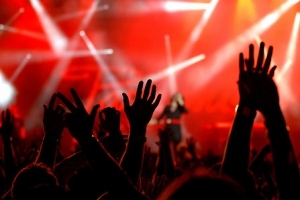 Take part in a music festival near one of our exclusive inns. Unique Inn's accommodations are renowned, booking is easy and the music is incredible. What are you waiting for? Come visit California's Old Faithful Geyser -a spectacular, nature directed performance! The Old Faithful Geyser is located at the top end of the Napa Valley in the charming and historic town of Calistoga, California. 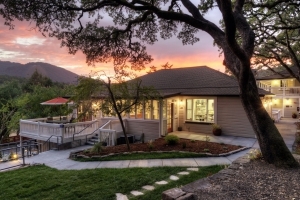 Calistoga is also home to the lovely Cottage Grove Inn. 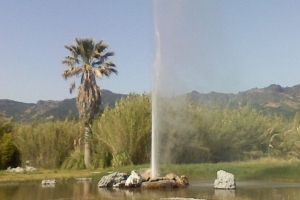 The geyser is easily accessible and is less than a 5 minute drive from the Inn. Ready to take an intriguing journey that you will never forget? 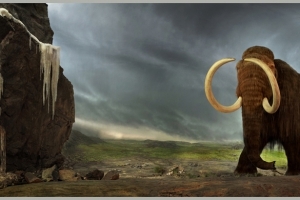 Come visit the Royal BC Museum in beautiful Victoria, BC and check out their collection of more than seven million unique pieces. Whether you would like to simply fish for a couple days, or need a five-star getaway complete with breathtaking accommodation, Unique Inns has it all! 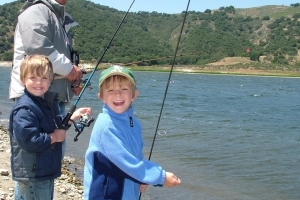 Book your trip now for a fun-filled, west coast fishing adventure. 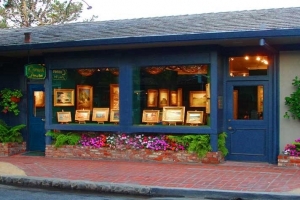 More than a beach lovers dream, Carmel is also heaven for the art lover! 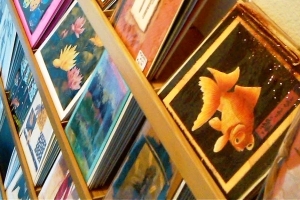 Thousands visit Carmel every year to see the new and old galleries that exhibit and are constantly adding to their growing collections. There are dozens of fantastic galleries as well as non-traditional exhibits throughout this quaint cosmopolitan village. Local galleries feature the works of a wide variety of artists including nationally and internationally acclaimed artists. Immerse yourself in a truly unforgettable theater-going experience that is hugely entertaining. 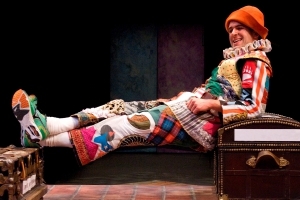 Founded in 1935, the Tony Award-winning Oregon Shakespeare Festival is one of the oldest and largest professional non-profit theaters in the nation. 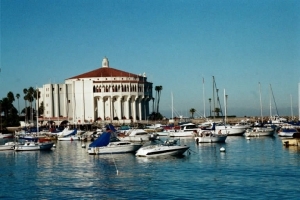 The Catalina Casino received its name all the way from Italy! In Italian the word "casino" means a gathering place. There is no actual gambling at this facility. Instead, this enormous 12 story building is divided into a fabulous grand ballroom and movie theater. 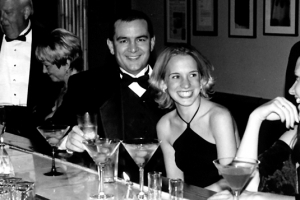 The venue is also extremely popular for hosting weddings and other events. 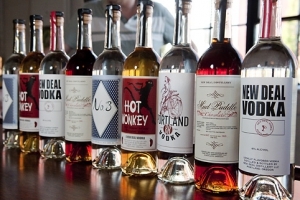 Portland, Oregon has established a reputation for maintaining an outstanding wine industry as well as an agrarian market for distillation ingredients including: fruits for brandies, grains for whiskey and vodkas, and nuts and herbs for seasonings. Now, a group of pioneering distilleries are making local handcrafted spirits accessible for the first time since prohibition. "Distillery Row" includes not only some small local favorites, but some internationally known and distributed distilleries as well. Come to the Lodge at Sandpoint and relax on the shores of Lake Pend Oreille. 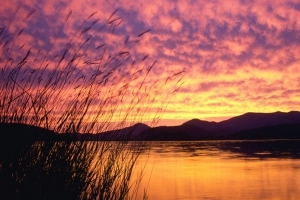 The lake is surrounded by luscious national forests and a handful of small towns. So, if you are looking to truly get away from it all - this is the place. 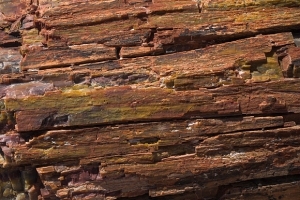 Located in the charming and historic country village of Calistoga is the fascinating Petrified Forest! Visit the forest for your chance to step back in time over 3 million years and walk the trail of the petrified Redwood giants. If you are looking for the chance to get away and become restored, refreshed and rejuvenated, you need to check out the serene Overleaf Spa. Art in the High Desert is a world class juried art and craft festival held in beautiful Bend, Oregon. Many nationally acclaimed artists gather to share their inspirational art work as well as their stories. 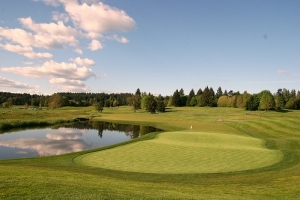 Visitors and residents alike agree that Eugene, Oregon has some of the best golf courses in the country. When the warmer months come and the rain subsides golf becomes a huge draw in the area and it is not hard to see why. Come and relax at the B&B Inn at La Jolla, California. 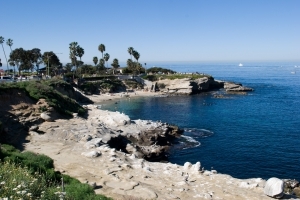 During the day, take the opportunity to escape to the small quiet beach at La Jolla Cove. A welcome change from the big noisy city and beaches, La Jolla Cove is considered one of the most beautiful beaches in Southern California. What exactly is the Slow Food Movement? 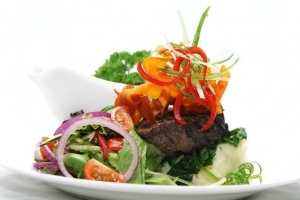 The Slow Food Movement is an international movement that strives for the preservation of traditional and regional cuisine while promoting the local farming of plants, seeds and livestock. 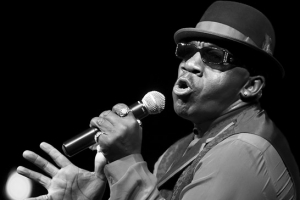 Mark your calendar for the 5th Annual Blue Wing Blues Festival, running August 6th to 8th at the Tallman Hotel in beautiful Upper Lake, California! Enjoy live entertainment from the hotel terrace while you drink local wine, dance and enjoy a delicious barbecue dinner -from 5:30 to 9:00 each night. 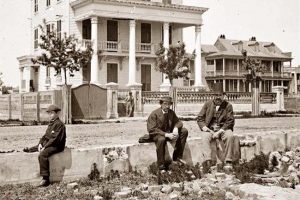 Have you ever wanted to go on a real ghost hunt? Here is your chance! I recently discovered that there are many unique ghost hunting opportunities waiting to be explored at Unique Inns! 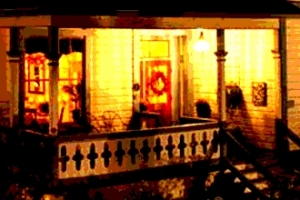 Ghost hunting is a great experience for anyone interested in learning the haunted folklore and mysteries behind them.